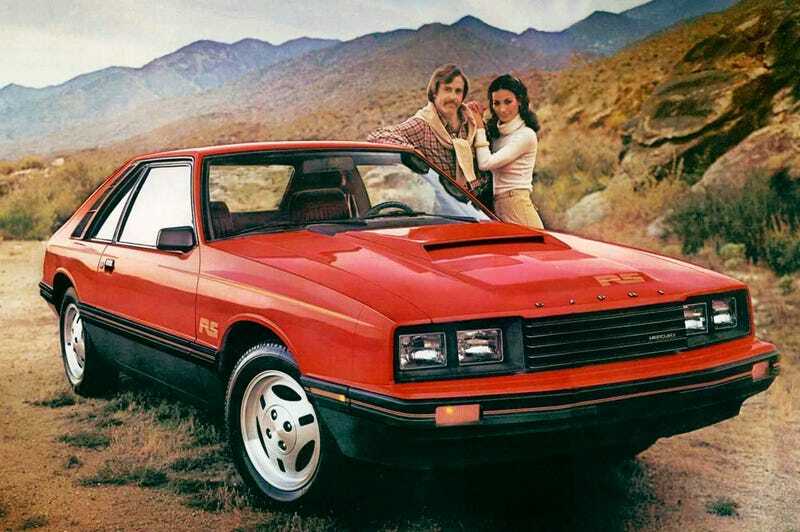 Was the Mercury Capri RS the best Fox-platform car? Was the Mercury Capri RS the best Fox-platform car? This couple certainly thought so. And I believe them.